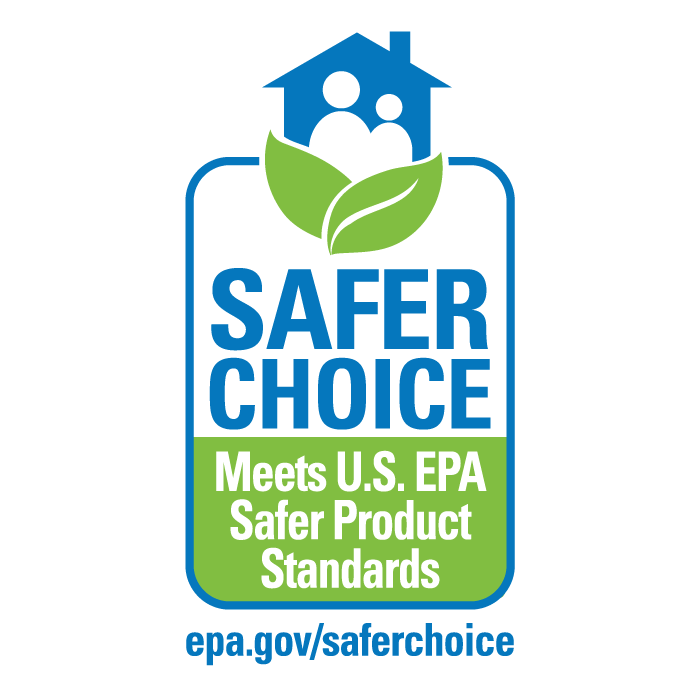 Finding cleaning and other products that are safer for you, your family, and the environment should be easy — that's why the U.S. EPA developed a Safer Choice label. We all play a role in protecting our families’ health and the environment. 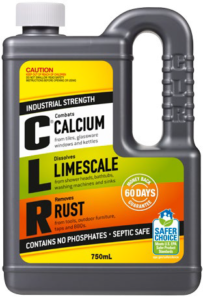 Products with the Safer Choice label help consumers and commercial buyers identify products with safer chemical ingredients, without sacrificing quality or performance. 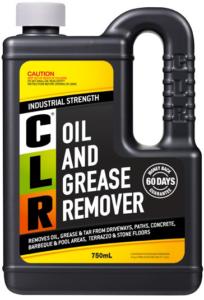 CLR, CLR Bathroom and Kitchen, CLR Outdoor Furniture Cleaner all wear the Safer Choice label to communicate that the product’s formula contain ingredients with more positive human health and environmental characteristics than conventional products of the same type. They are also biodegradable.